Never before could you imagine going out to fly like this. Thanks to its waterproof design, the inside is always protected from sweat and moisture. – The shoulder pads are conceived for maximum adaptation to the body. – “AirMesh” foam is used in all areas where there is contact with the body (shoulders and lower back). 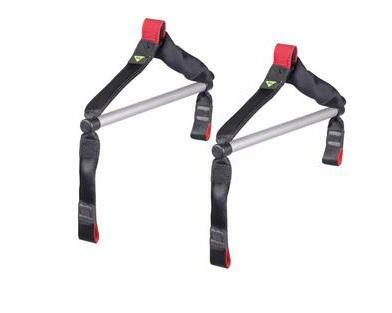 – Adjustable chest straps for optimum grip on the move. – Combination of micro-perforated fabrics for greater air circulation in the zones of most perspiration. 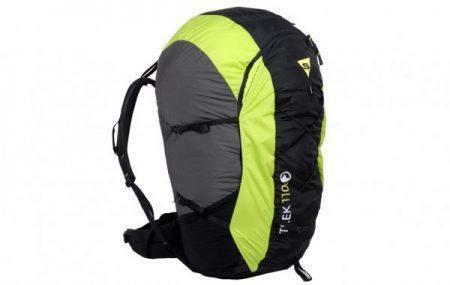 – Large outer compartment with adjustable bungee cord. 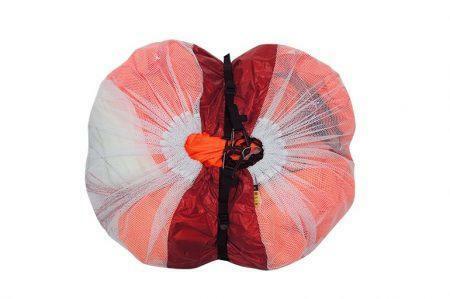 – Exterior net for helmet attachment and storage. 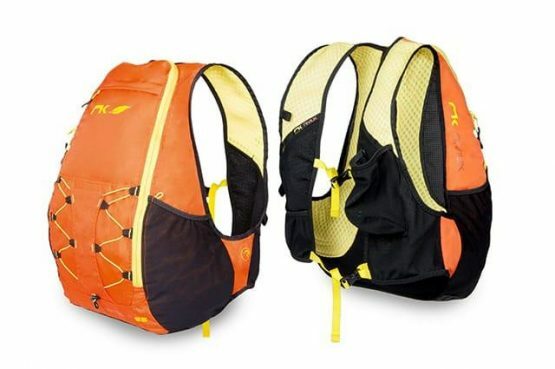 – Easy installation of any hydration bag system. 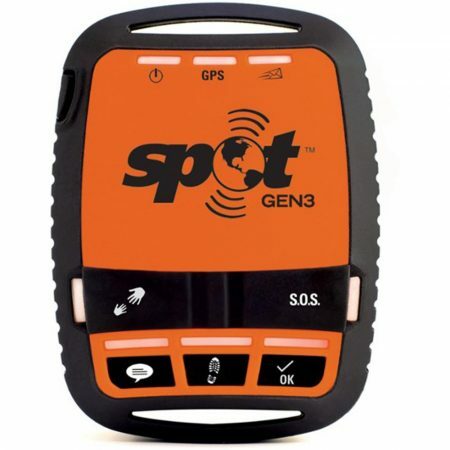 Complete compatibility with the Roamer P harness. 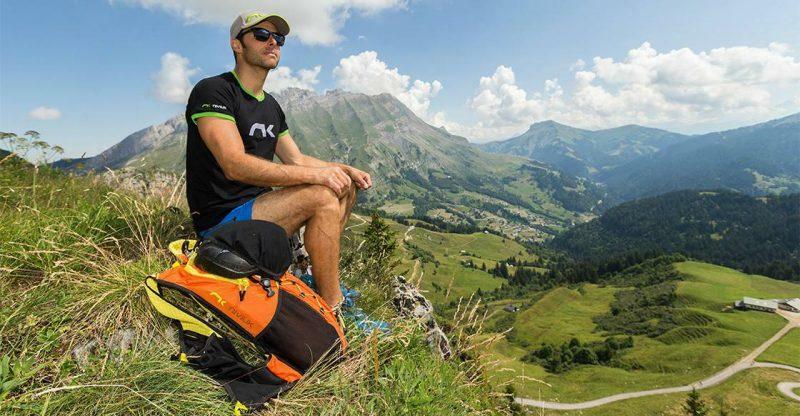 – The ultralight Niviuk harness combines with the Kargo P bag to create the perfect flying package. What does the Kargo P 25 combine with? 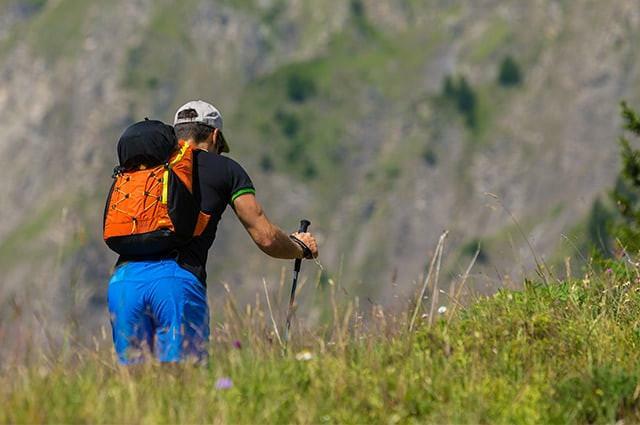 PLEASE NOTE: The Kargo P 25 has been designed and dimensioned to store a maximum capacity of 25L and is designed to carry any Skin2 P model as well as the ultralight Roamer P harness.